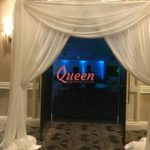 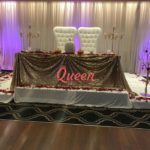 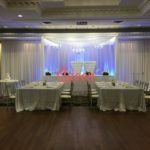 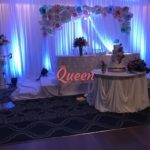 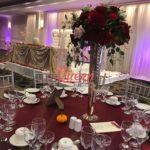 Presidente Banquet Hall is an exceptional venue that offers a versatile setting adaptable to both social and corporate events. 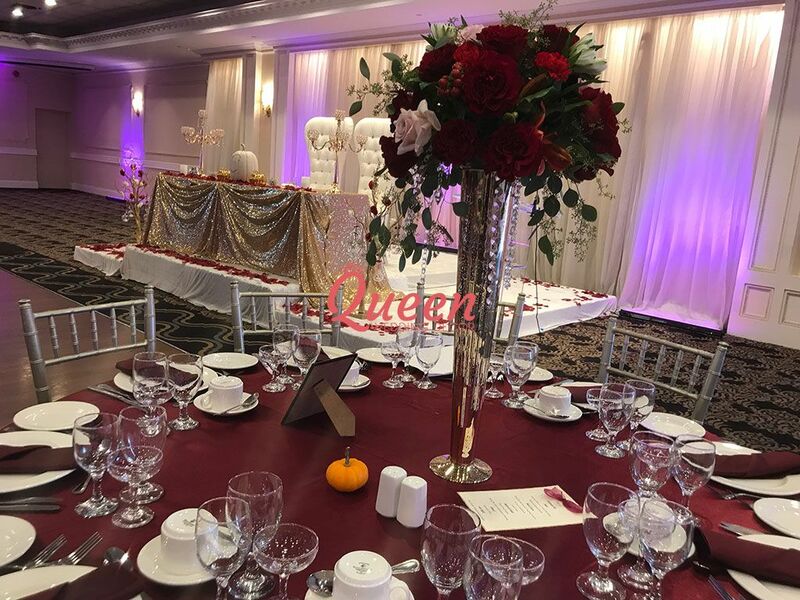 From weddings and special occasions to conferences and seminars, our commitment to helping you create the perfect day is our promise. 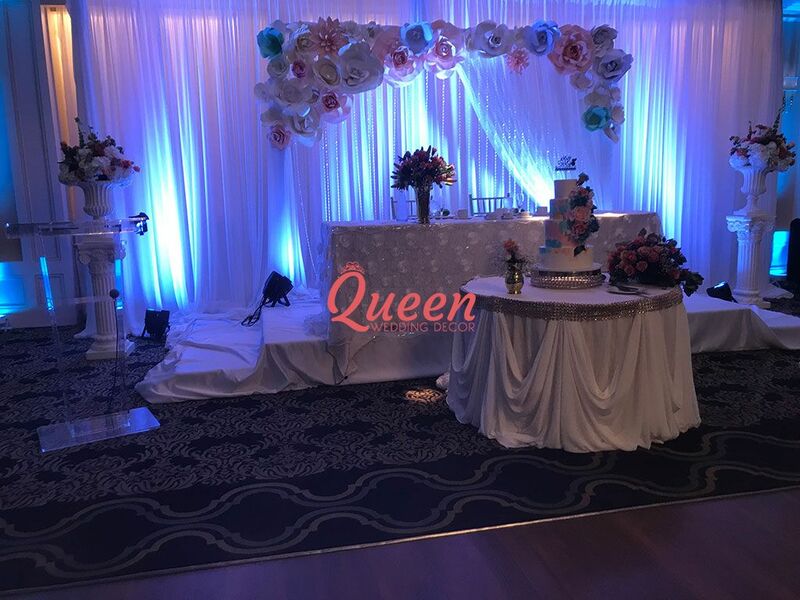 Presidente is a perfect venue for any occasion, our unique and traditional dishes paired with outstanding service certainly elevates any type of function. 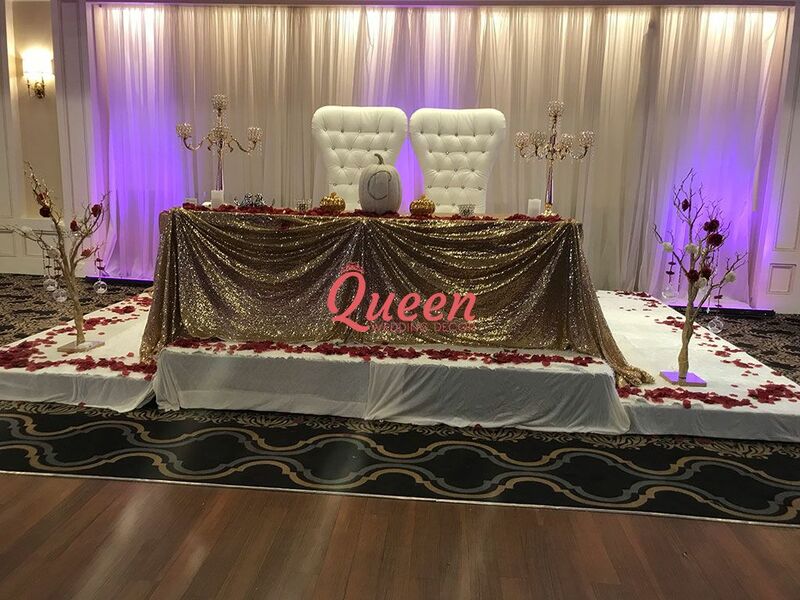 Vist our contact page to get in touch with our event coordinators. 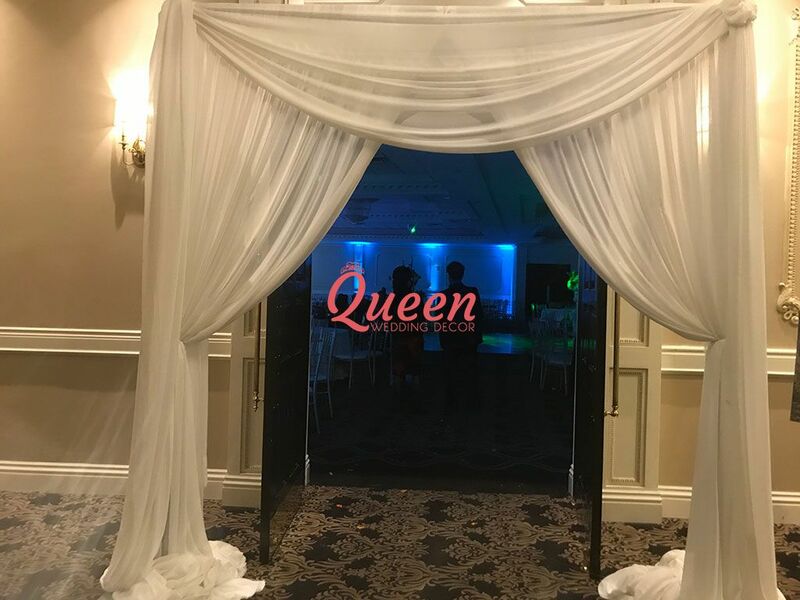 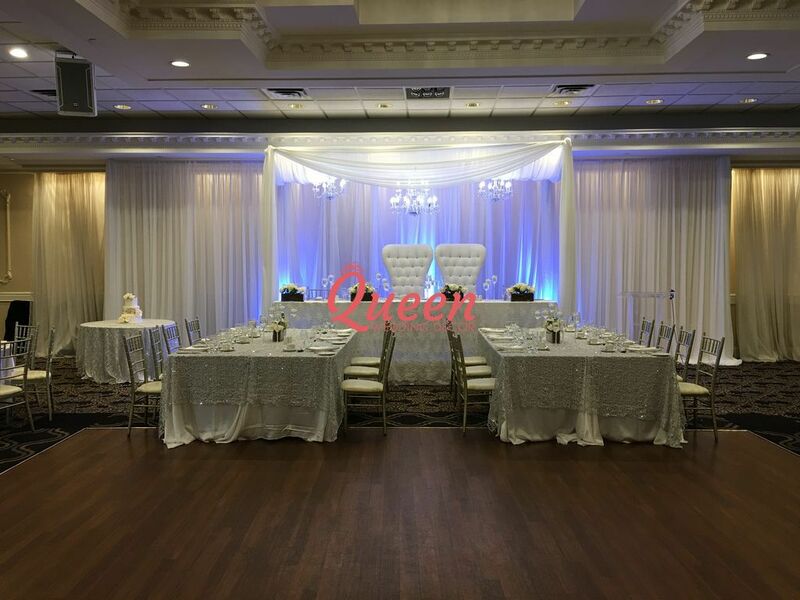 If your wedding or party event will be held in Presidente Banquet Hall and you are looking for decoration, Contact us for an appointment, the consultation is free, let's meet in our showroom and discuss more details to fit in your budget, looking forward to your coming!